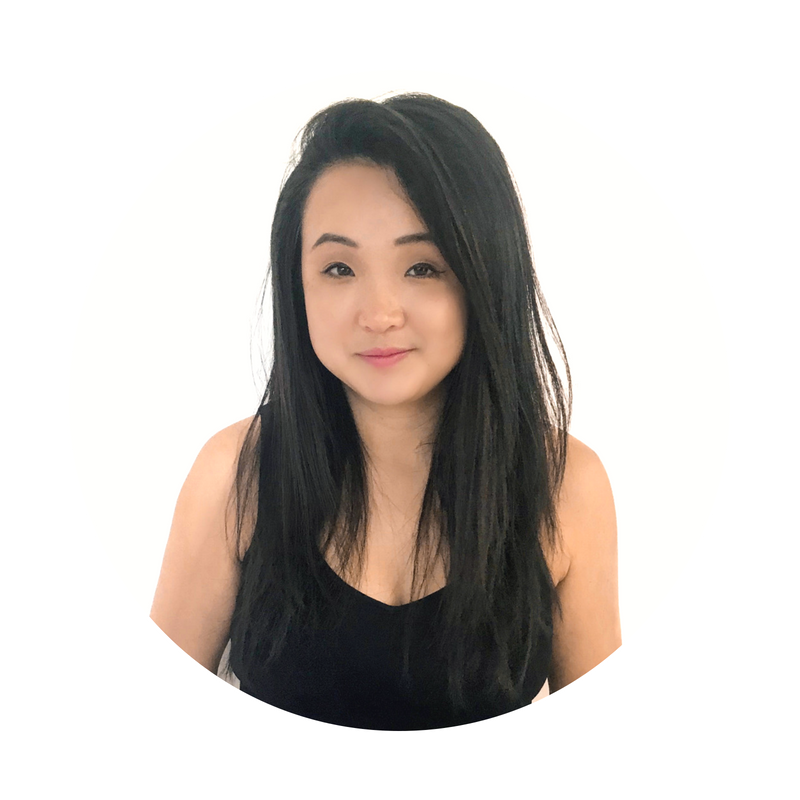 Adeline Er is a bilingual marketing expert (fluent in both English and Mandarin) with a strong commercial acumen and high-level understanding of content & digital marketing across multiple mediums. Her expertise lies in strategic content marketing, (paid) social media and cross-border marketing. Her professional marketing experiences include marketing planning, strategise and executing B2C marketing initiatives for ASX listed companies such as Cellarmasters (owned by Woolworths Liquor), David Jones Wine Club and Our Deal (now merged with Groupon). Upon starting Your Digital Ninja, she has worked with international companies such as HRM Asia (Singapore) to develop their overall marketing and content strategy for Asia's largest Human Resource Conference as well as local Australian companies like Spa+Clinic (Australia's leading B2B spa-magazine) to drive their overall digital strategy, particularly content and social media. She has now expanded and established Your Digital Ninja Media AU, offering a unique cross-border marketing services for Australian brands looking to expand their reach to the Chinese market. Coming from an accounting background (she is a Qualified Chartered Accountant) has also provided her with strong commercial acumen and data driven in her thinking and decision-making. Adeline has also built a successful beauty website with over half a million views and is now managing and expanding her very own brand - NotSoBasic.Life where travel, lifestyle and business collide. She was also named as one of the Top 5 Finalists for the Wellbeing category in the Rising Social Star search 2017. Having work on both sides of the spectrum - as the strategist and consultant on brands' influencer-outreach strategy and as a content creator/ influencer, has allowed her to gain a sound understanding on the process and experience from both ends, giving Adeline a competitive edge over other digital marketing strategists and agencies.